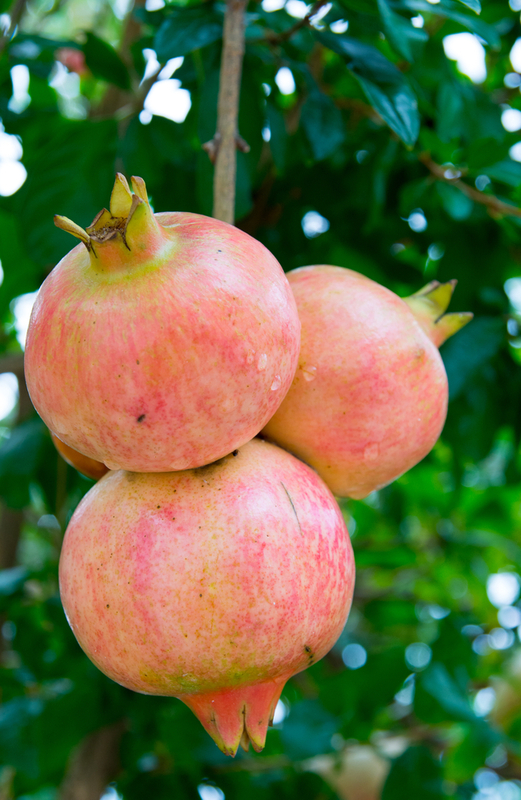 These pomegranate trees are sweet, juicy and can survive temperatures down to 5 degrees in zones 6-9. Plus they produce an abundance of beautiful bright orange flowers over an extended period of time during the spring. 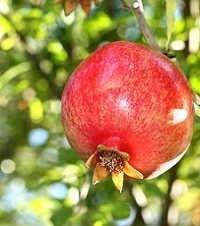 Both the flowers and the fruit are produced at a very young age. We’ve seen fruit on 2-year old plants! 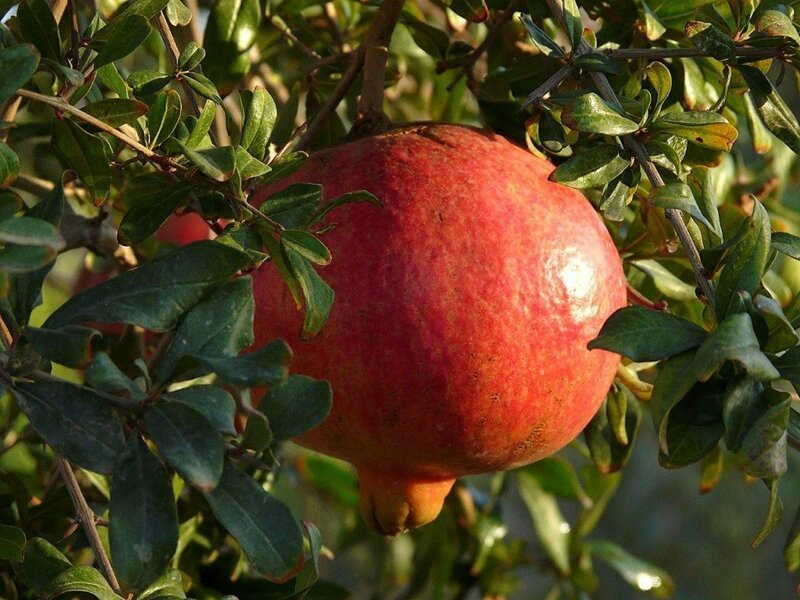 Pomegranate trees are easy to grow and are low maintenance. Trees grow to about 10 feet in height with an equal spread at maturity. Exceptionally heat tolerant. Prefers full sun for best fruit production but will tolerate some light shade. Adaptable to almost any type of soil providing the soil is well-drained. Quite drought tolerant when established.